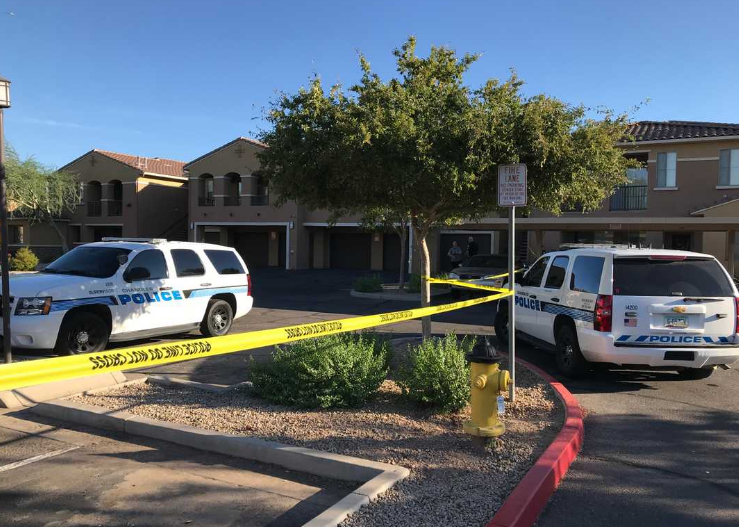 Hours after a case of strange abduction was first reported by the mother herself, authorities have confirmed that a 4-week-old baby was horrifically discovered inside own mother’s Arizona apartment on Wednesday. The Chandler Police Department said in a statement that the 19-year-old mother first reported that her baby had been abducted from Brooks Crossing Park in Chandler in odd-sounding circumstances when she claimed that a man had placed a bag over her baby’s head then fled. What was even more strange even after the mother reported the supposed abduction around 1:30 p.m. is her failure to provide a description of the alleged kidnapper. Still, officers responded to the woman’s report and immediately canvassed the area and even searched for surveillance cameras to get any helpful lead on the case. Nearly two hours later, the police discovered the baby dead in the woman’s own apartment located just a few miles from the park. The woman is now, in fact, a suspect in the poor baby’s death. Investigating officers also found the woman’s car at the park. They said the vehicle will likely be impounded. The woman is being questioned by authorities and is cooperating with investigators. No word yet from the authorities if the woman has admitted to the horrific crime, and if a motive has been established for such an unimaginable act of killing an innocent baby. The woman’s identity has not been released yet.